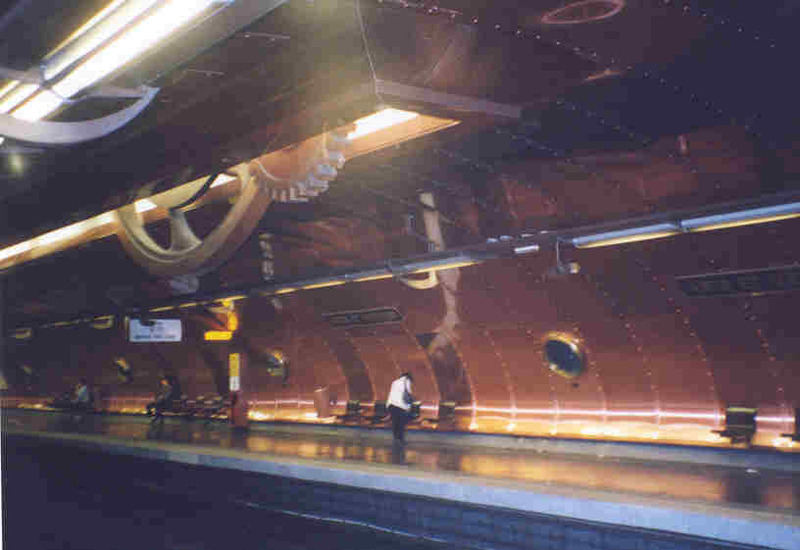 The Paris Metropolitan Subway system was completed in 1900. 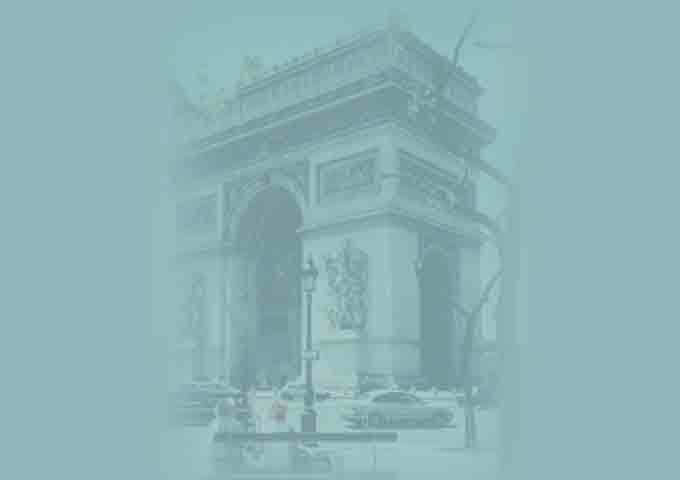 The individual stops were marked with Art Nouveau style entrances designed by Hector Guimard. Although most of these have been replaced, a few remain today. The Metro is the main way to navigate the city; it is very easy to learn how to use it to travel from one part of the city to another. The cost of a fare is about $1.00 and allows you to transfer from one line to another without an extra cost, as long as you do not exit to street level.